Yeah, apparently the powermeter/chainring assembly is about $820 - that's a chunk of change for changing chainring size. And what's up with all the cassettes starting with 10 tooth sprockets. Smaller sprockets have greater energy losses, so you're leaving some energy behind when you use these cassettes. The cost is crazy. But I heard the GCN guy say he likes the “No Holds Barred” philosophy. 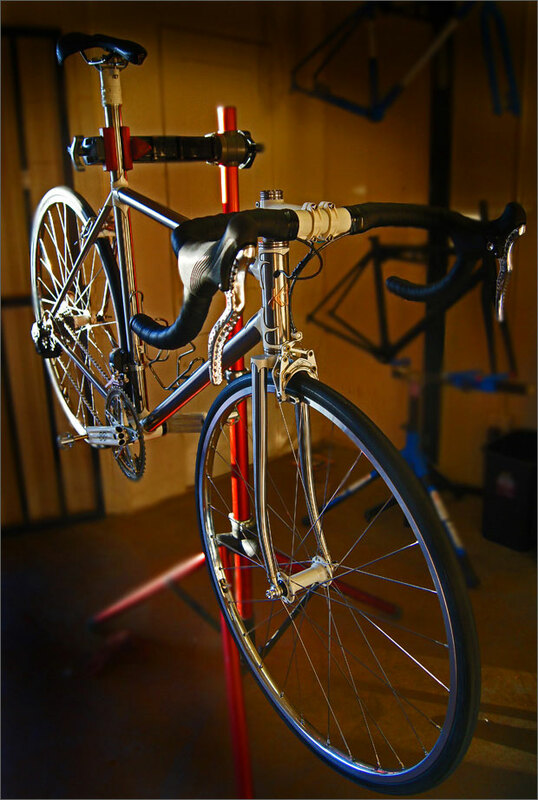 We know there is trickle down in bike tech even if there isn’t everywhere else. I’ll toot my own horn for a second. I first did a 50/39 with an 11-28 about 3 years ago and find it to be a really useful setup. I’m glad SRAM is copying my gearing philosophy! The starting on the 10 is silly to me, even 46-11 is plenty... If you are going to be racing you will probably not want the 46 crankset. I guess they did it to have an equivalent to 53-11. I bet they will release different cassettes eventually. Would be nice to have a 11-34 cassette for example with less gaps at the end. The Force version that is scheduled to come out in April allegedly does not have the integrated power meter so likely a cheaper path forward for those that like to swap out chain rings. I couldn't disagree more, the 10T is a game changer. It enables a much smaller chainring which then enables a smaller big cog for the equivalent low and high end of a 53/39, all with a tighter cassette. It's literally better in every way. One of the articles I saw said the SRAM folks say the things work out you don't really lose anything in terms of efficiency. Of course, you do lose the ability to run the wheels you are used to using unless SRAM 12 works with Campy 12 cassettes. Also, the SRAM folks may be a little biased in this regard. Etap was already the easiest to install by miles. Campy's 12 is also very good ratios, smooth, tight and quiet, large jockey wheels, and their disc brakes are fantastic. Actually, it sounds like you can use existing wheels-- you just need to swap out the old 11s freehub for the new xdr. Canyon already has some models available with this new group. The Ultimate is $7,500 compared to the similar Dura Ace Di2 model at $7,000 (no power meter on either). I'm pretty sure they only have 1 or 2 of each in stock because large was available about an hour ago and now it is sold out. 46-11 is enough for a lot of people and a lot would prefer a tighter ration at the end of the cassette than a 10t which they might never use. 10 teeth may be more inefficient than 11 but for the short life I believe most riders will spend a fraction of the time in their biggest gear versus the middle of the cassette. At least I know that is true of my riding, even though in my case that gear is 53x12. Does 12spd Campagnolo play nice with a white industries crankset? Last edited by m_sasso; 02-06-2019 at 09:08 PM.